Heritage Care at Home Ltd are an Award Winning Company based in the Suffolk Countryside. Winners of the Suffolk GEM Awards “My Life, My Home” Category 2014. Having worked together for many years friends Pat Smith and Karen Jefferson made the decision to set up a care service in the local area. Together they have a combination of 50 years experience in delivering a dedicated, personal and professional homecare service. 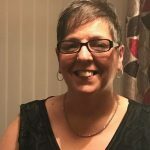 Karen has nearly 20 years experience in the care sector, beginning as a Carer and progressing through to Co-ordinator Team Leader. 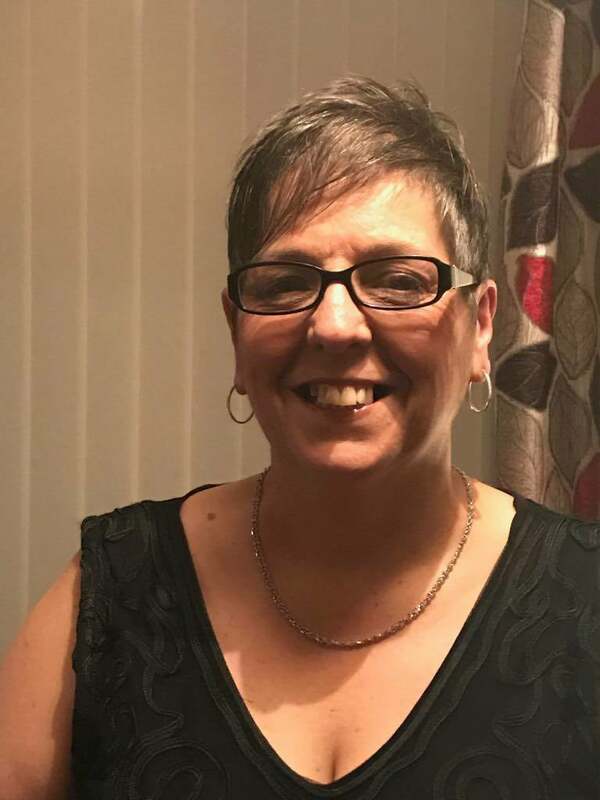 She, along with Pat, set up Heritage Care at Home Ltd to provide domiciliary care services to Leiston and surrounding areas and is the Registered Manager of the company. Outside of the office, Karen breeds and shows Boston Terrier dogs which is another full time job in itself! 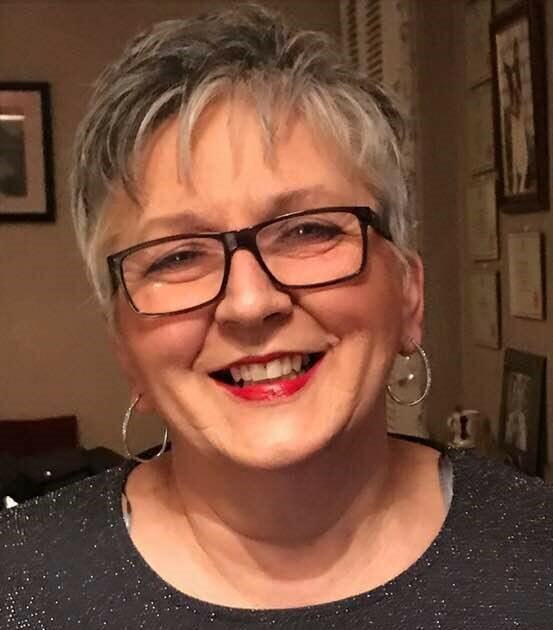 Pat has worked in the care sector since she left school and has had experience in many different areas from learning disabilities, mental health care in working years, to care for the elderly and disabled. Along with Karen she manages the workforce of Heritage Care at Home Ltd from their base at the Leiston Enterprise Centre. 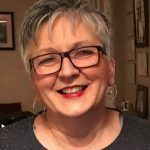 Pat co-owns several Boston Terrier dogs with Karen and when they are able they travel the country attending (and winning!) dog shows. © 2019 Heritage Care at Home Ltd. All rights reserved. A quality service delivered by professionals who care.